I remember back in 2012 when I first did what was to become an annual round up of advent calendars, that there were only a handful on the market. The idea was pretty novel and super popular, with most calendars becoming instant sell-outs. 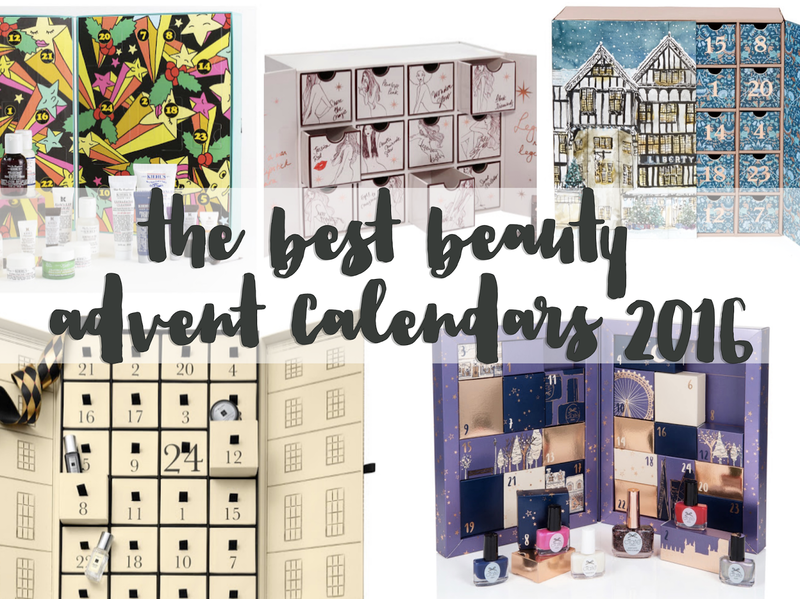 Fast forward to 2016 and I've found more than thirty beauty related advent calendars on offer (plus a few fragrance / candle offerings) - and there may be even more still to be released! 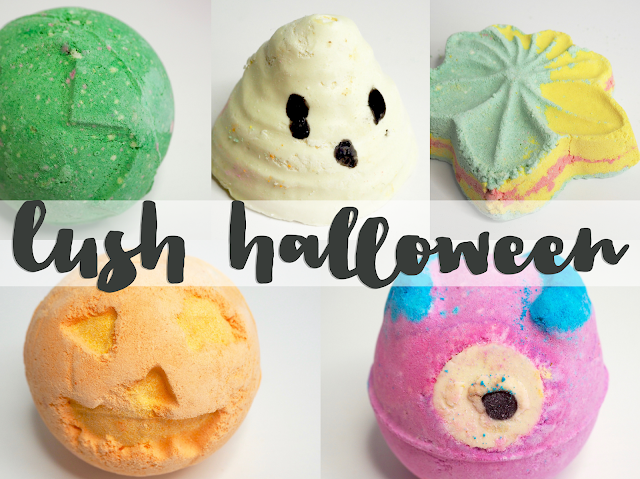 It's no surprise that lots of companies have jumped on to what appears to be a very successful bandwagon, and I'm not complaining, other than perhaps about that fact that I can't afford all of the ones I'd like to be tearing into during December! As there are so many advent calendars around this year, instead of aiming to list every single one, I'm rounding up the ones with the best goodies behind the doors. Well haven't The Body Shop upped their eyeshadow palette game with these beauties? Would you have guessed the brand correctly if it weren't for the title? 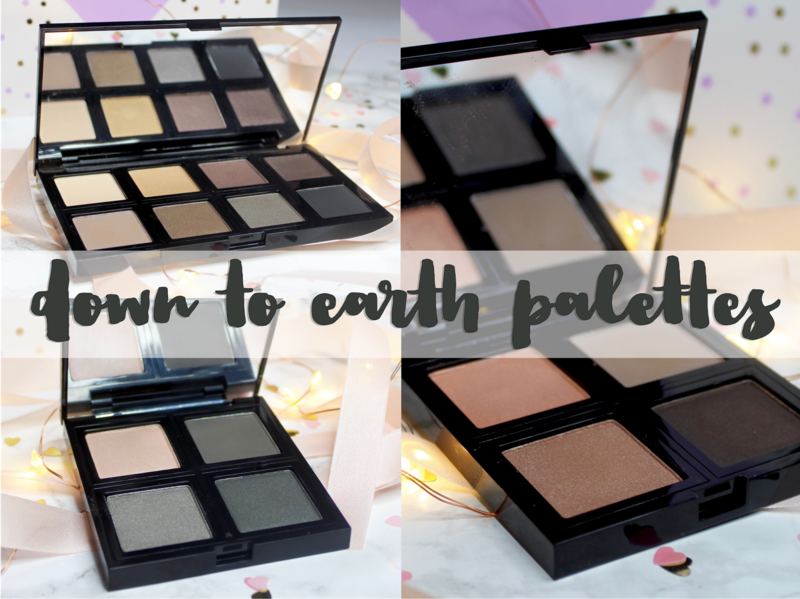 I'm not sure that I would - there's something of a Bobbi Brown air to the styling of these palettes and the shade choices, and as the shadows pop out, they also remind me of a Bare Minerals palette which had a similar function. Full marks Body Shop, these palettes have it all going on! As a blogger, I'm never short of new skincare to try out, but with my skin playing up for most of the summer, I've really had to hold off on using new products whilst I tried to get my skin back to a 'normal' state. 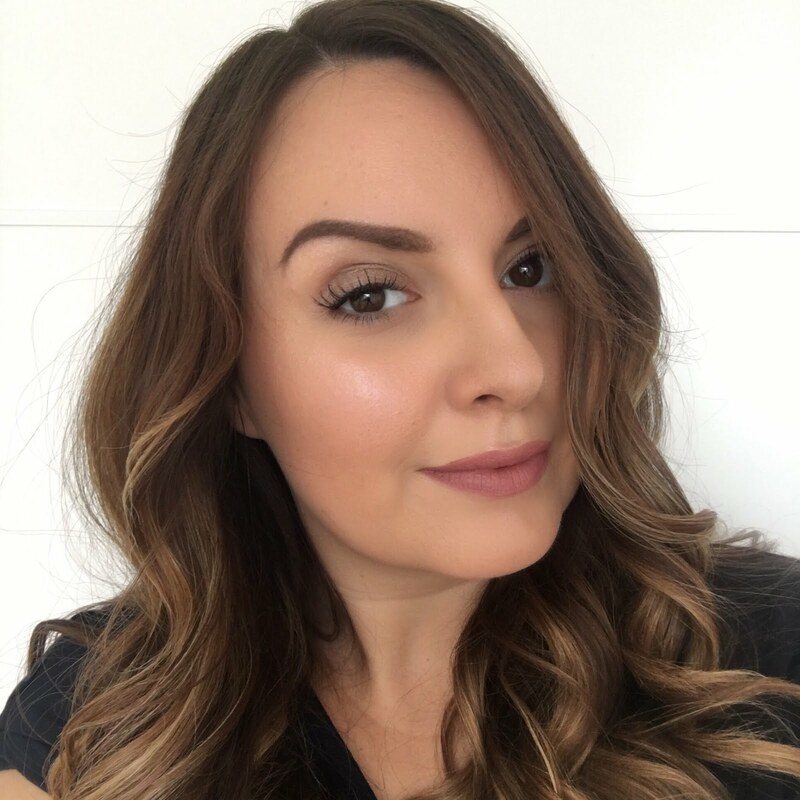 The list of things I've been itching to try has really been building and so much as I never thought I'd say this, I'm pleased to have my combination, dehydrated skin back - as at least I know where I stand and how to deal with it! 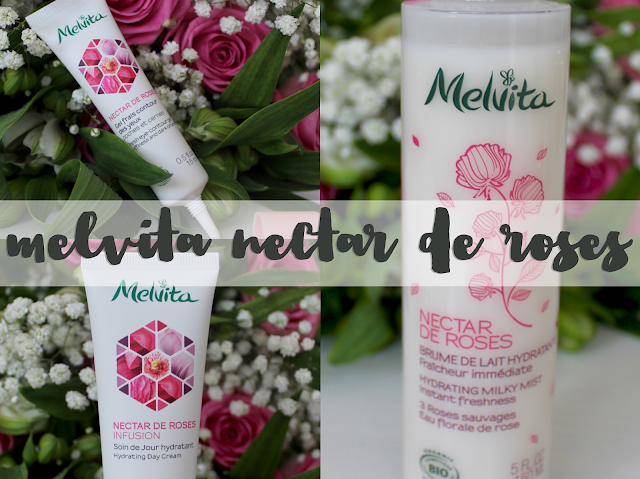 The Melvita Nectar De Roses collection was one of the first sets of products I tried on my skin once I was back to testing products as usual, and I chose these because they're specifically for dehydrated skin. Hello! 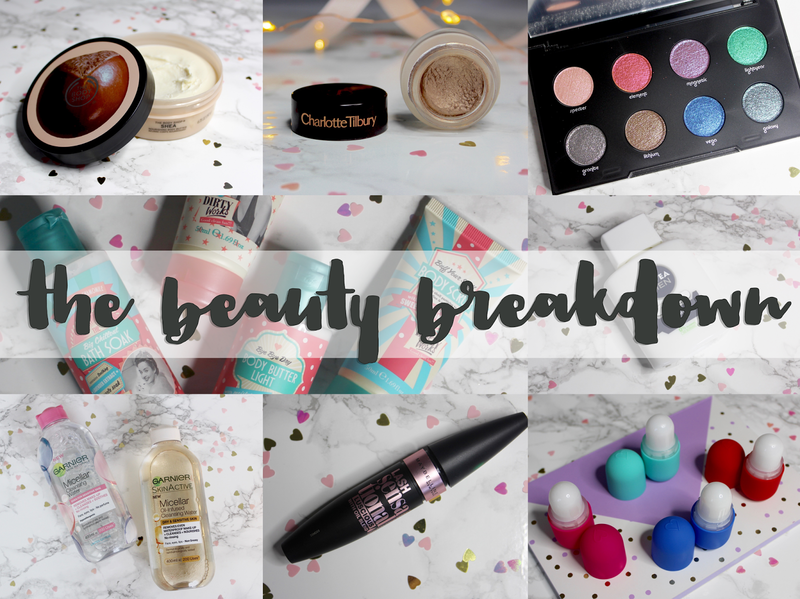 I'm back after a slightly unplanned blog hiatus and have lots of products I want to talk about. 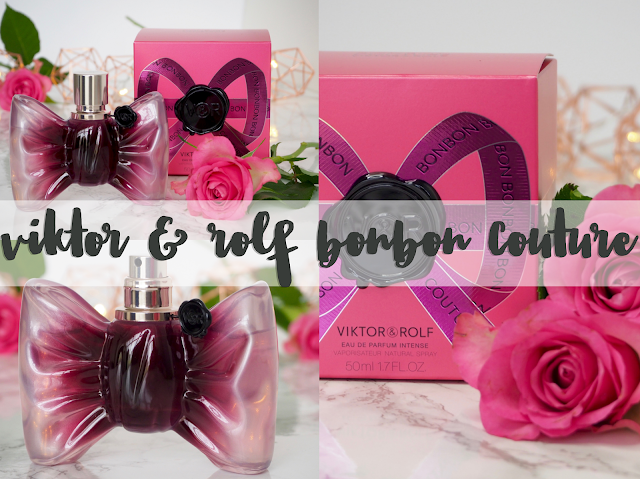 If you follow me on Instagram or Twitter you'll probably know I've been away in New York, and before that, I was busy stressing about packing and planning for New York, because that's just how I roll! Anyway back to normal now hopefully, and straight into a massive beauty product ramble - my favourite!